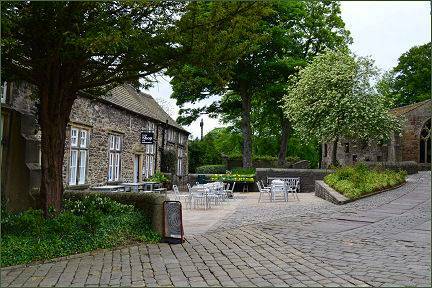 Historic Skipton Castle, one of the most complete and best preserved medieval castles in England, was constructed in 1090 by the Norman baron, Robert de Romille, lord of the multiple estates of Bolton Abbey. 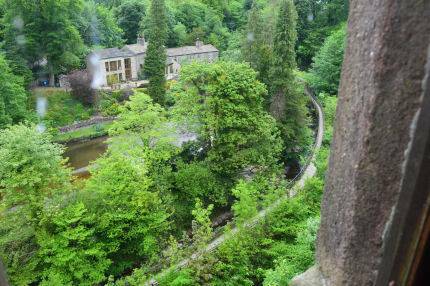 The original earth and timber structure was rebuilt in stone to withstand attacks by Scots raiders. Following the extinction of the Romille family in the male line, King Edward II granted the castle to Robert Clifford in 1310 who was appointed Lord Clifford of Skipton and Guardian of Craven. Clifford began a heavy fortification of the castle but was killed fighting at the Battle of Bannockburn in 1314. 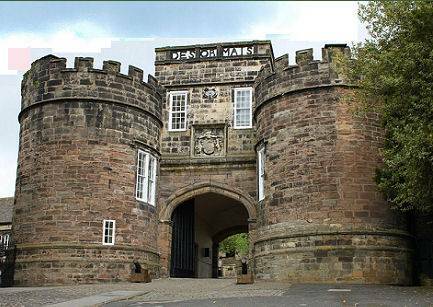 During the Civil War the castle was the only Royalist stronghold in the north of England until December 1645. After a three-year siege, it was surrendered to Cromwell in 1645, who ordered the removal of the castle roofs. Legend relates that during the siege, sheep fleeces were hung over the walls to deaden the impact from the rounds of cannon fire. 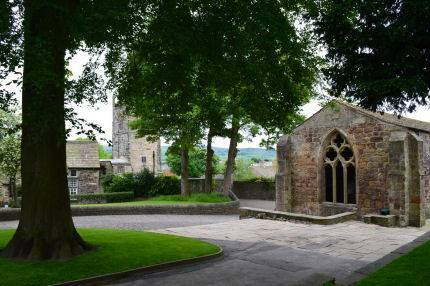 Skipton remained the principal seat of the Clifford family until 1676. 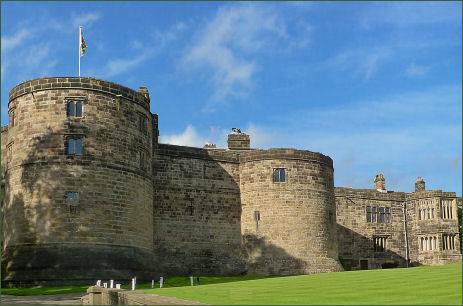 Lady Anne Clifford, who was born at Skipton Castle, 30th January, 1590,was the last of the family to own it. 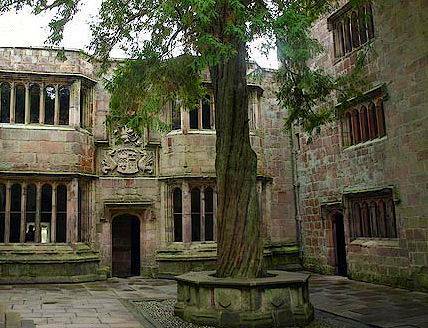 After the siege, she ordered repairs and planted a yew tree in the central courtyard to commemorate its repair after the war. 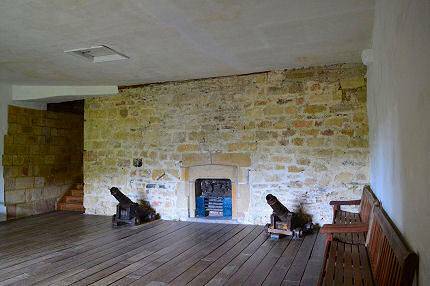 Visitors can view the Banqueting Hall, Kitchens, bedchamber and dungeon and climb to the top storey of the Watch Tower which provides excellent views over the surrounding countryside. 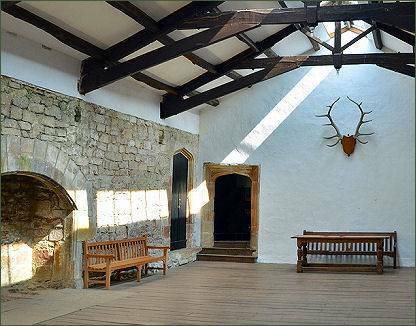 Recently an ancient well was discovered at the castle, helping to explain how its Royalist defenders survived the siege of 1643-5.